MIAMI-DADE COUNTY, Fla. - Miami-Dade police detectives shot a man Tuesday night after they arrived at an apartment complex to follow up on a shooting investigation, authorities said. Marvin Arroliga, 21, was taken to Aventura Hospital. He was pronounced dead just before 3 a.m. Wednesday. 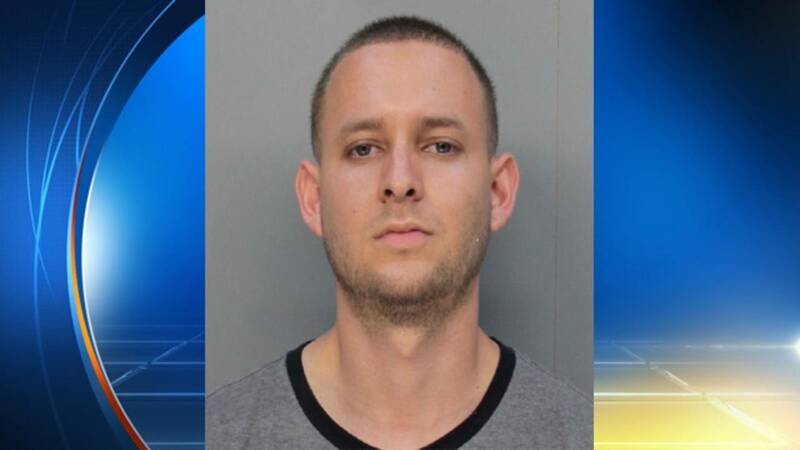 Miami-Dade police said the officers arrived at the apartment in the 13200 block of Northeast Seventh Avenue about 7 p.m. and were confronted by Arroliga, who began shooting at the officers. Police said the officers returned fire, striking Arroliga. Police said Arroliga was wanted in connection with a recent shooting. Detectives recovered a firearm at the scene. Police said Arroliga's brother, Howard Morraz, was inside the apartment at the time of the shooting. Anyone with information about his whereabouts is asked to call Miami-Dade Crime Stoppers at 305-471-TIPS.